Chongqing is a major inland port city in southwest China and according to the World Travel & Tourism Council has become the world’s fastest-growing tourism city. Situated close the the Yangtze River the city boasts an excellent standard of living at a fraction of the cost of China’s east coast cities. 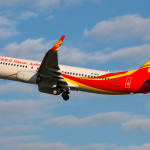 West Air, part of the Hainan Airlines group is based at Chongqing Airport. West Air operates a fleet of 30 A320 aircraft and operates to over 40 destinations including Singapore. 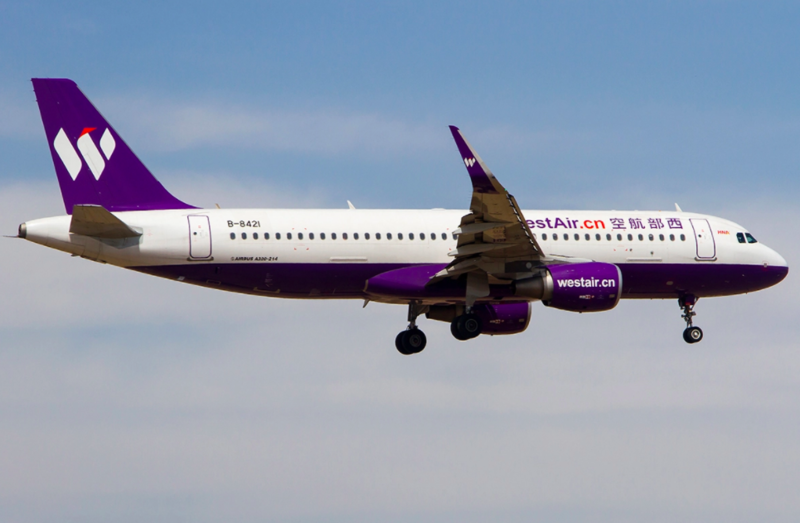 The airline was honoured with the title of The Best Low Cost Carrier In Mainland China and 10th Best Airline in Asia in the recent World Airline Awards. West Air has an excellent safety record, strong training reputation and welcoming to expatriate captains. West Air offers progressive foreign pilot employment options including a variety of rostering options to accommodate commuting and residential employment, including a flexible commuting option to work 15 days per month. West Air will contact Flightdeck to advise the outcome of the screening process and to request your availability to attend the selection process.